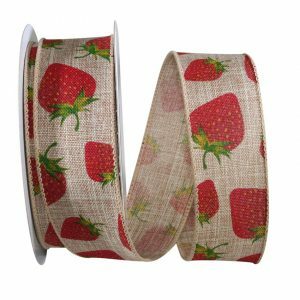 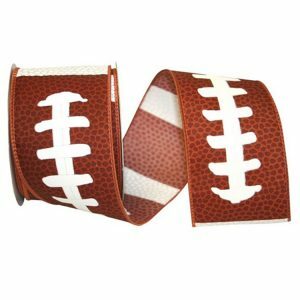 Show your love of the game with this Linen Football Print Ribbon! 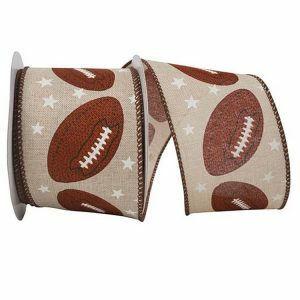 Each football is accented with Glitter! 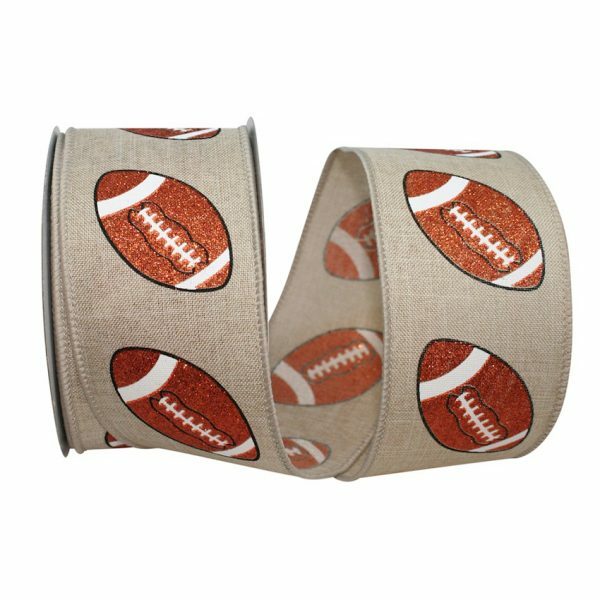 The Matching Thread Wired edge of this Linen Football ribbon will bring extra body & hold making this ribbon a crafter’s dream. 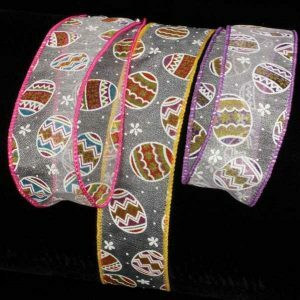 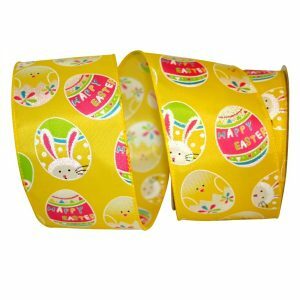 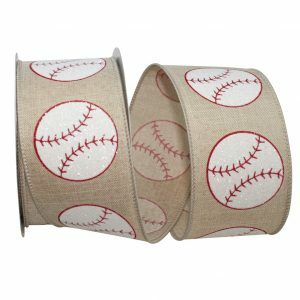 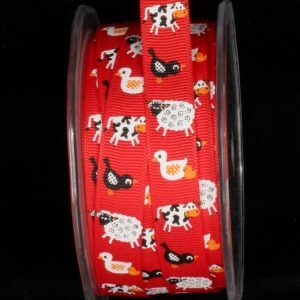 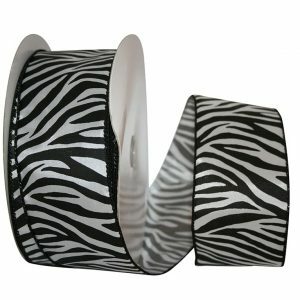 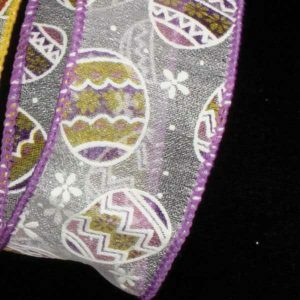 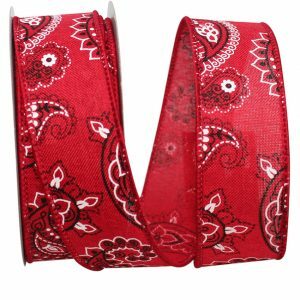 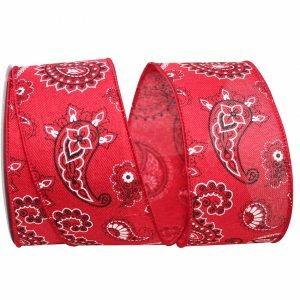 Karaboo Ribbons has a great selection of Decorative Sports Ribbon!